A hundred thousand welcomes to O’Neill’s Irish pubs. It’s a place where you can enjoy the craic whether you fancy a few rounds with friends, a spot of lunch with colleagues or a cosy meal for two. Where live music and sport lift your spirits. And where the banter flows as freely as the Guinness. A bit of live music is always good craic – and good for the soul, too. At O’Neill’s, live music is our passion and you can soak up an eclectic mix of talented bands at most of our pubs. From Irish folk to soul to indie and beyond, if there’s a sound or scene that gets you going, you’ll be sure to find it here. Irish pubs are known for their hospitality – a point we love proving at O’Neill’s. 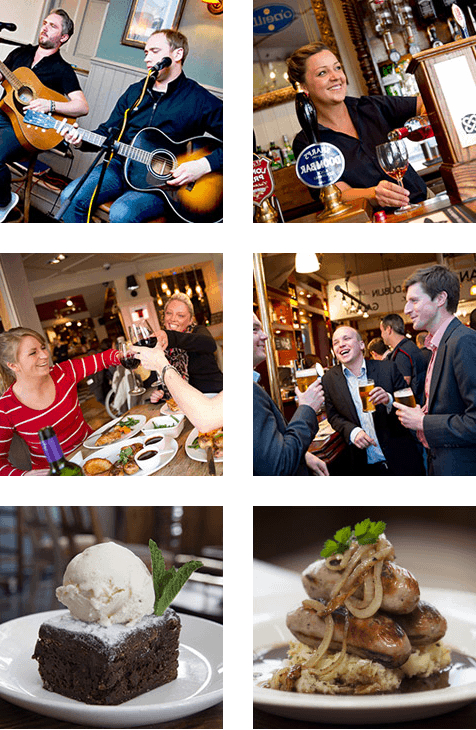 So come and see for yourself – drop by for a bite to eat, a drop to drink, to watch some big match sport, to enjoy live music, or just for the craic. Sláinte! To make your experience complete why not book a pre or post theatre meal package at O’Neill’s Soho, where you can enjoy our Irish hospitality just minutes from the Palace Theatre. Book your party package when you book your tickets. 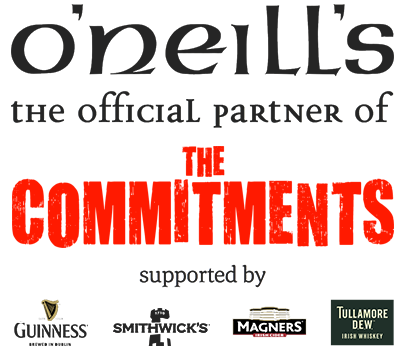 Sign up to find out more about O’Neill’s here.